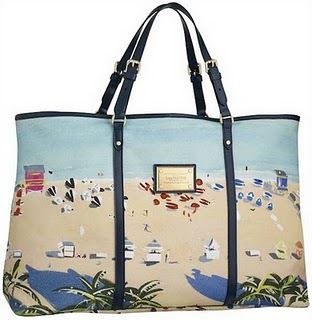 Louis vuitton’s beach collection 2011 has left me speechless, i am personally a very big fan of louis vuitton ailluers and if you are to you would know that they started this beach collection trend in 2008. “Ailluers” is french for elsewhere. The collection always is bright and vibrant colours and prints.These gorgeous prints were created by the talented British artist Pippa Cunningham.The prints are also interpreted on silk squares, pareos, beach towels, key chains, and ready-to-wear. ← TREND ALERT : Prints !